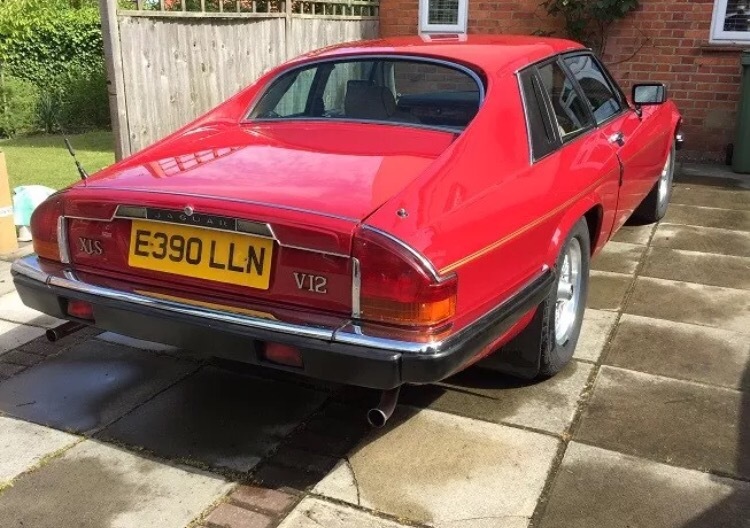 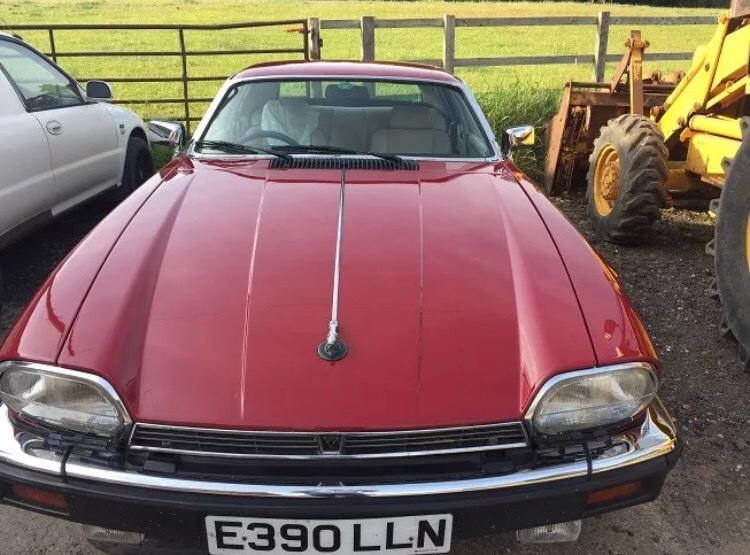 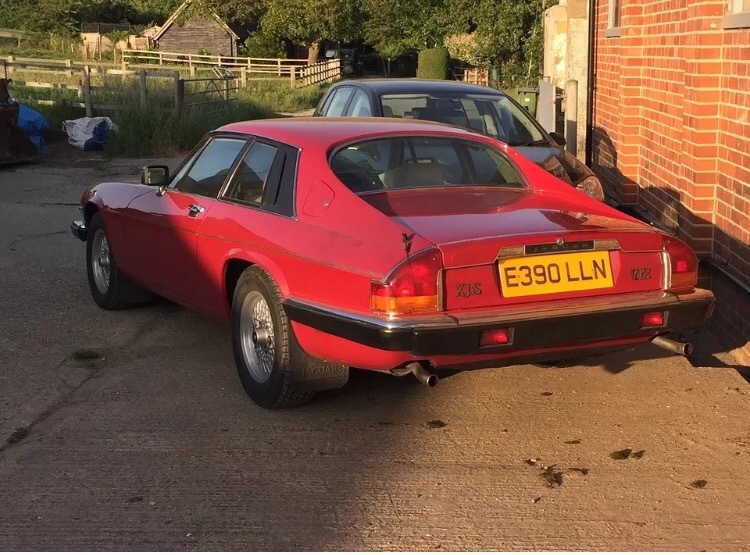 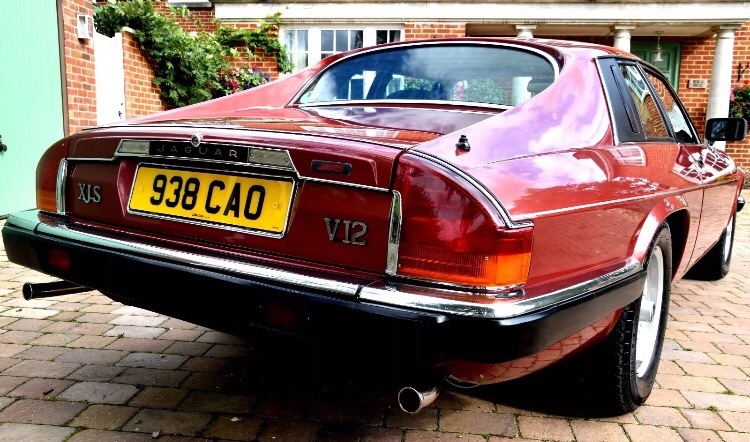 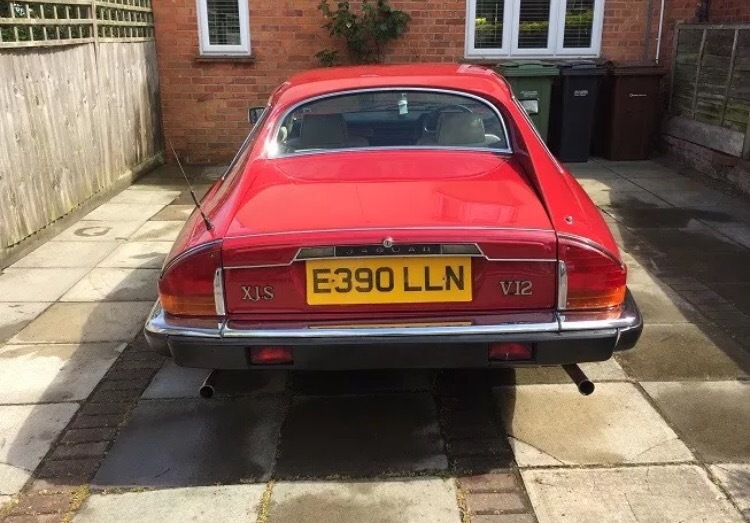 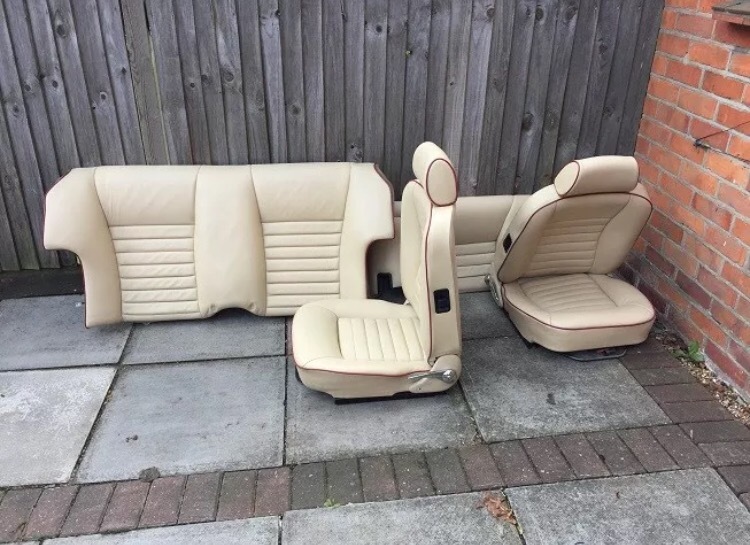 Whilst scrolling through listings I came across this little gem for sale, it didn’t look particularly cheap (prices are all over the price for the moment), but the photo caught my eye and the description definitely improved upon that. 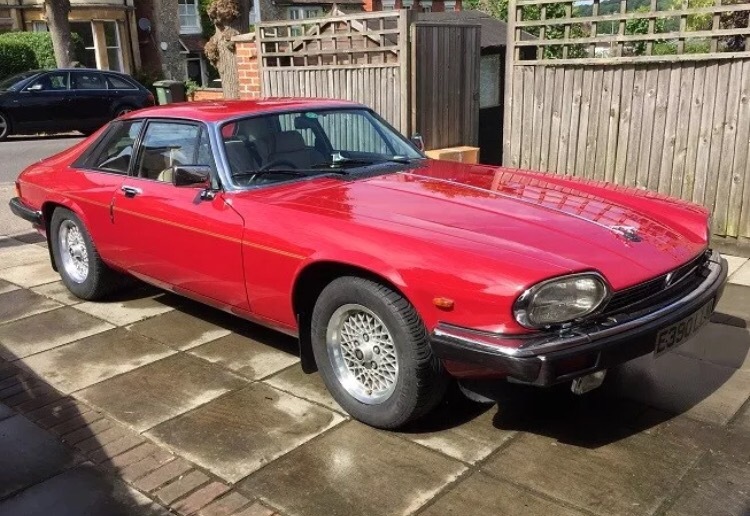 When looking for a car to buy its great when you find one that has been with a long term owner who doesn’t really want to sell and has a lot of love for their car. 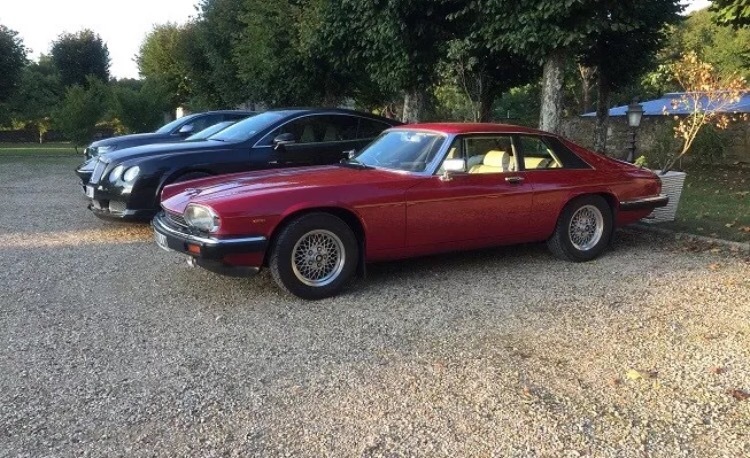 This particular car has had the same owner since 2000 (17 years) and seems to have been cherished in that time. 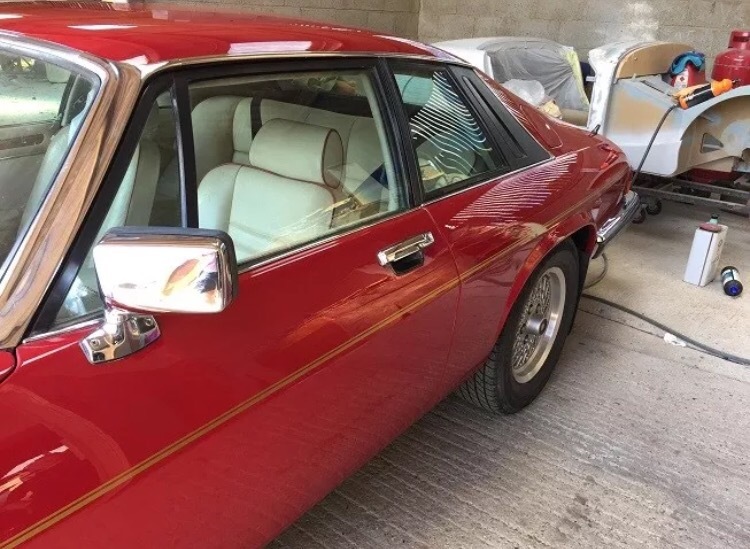 This car comes in a nice colour combo of green paintwork with a cream interior and is a facelift model which is well regarded as being better looking (especially around the windows). 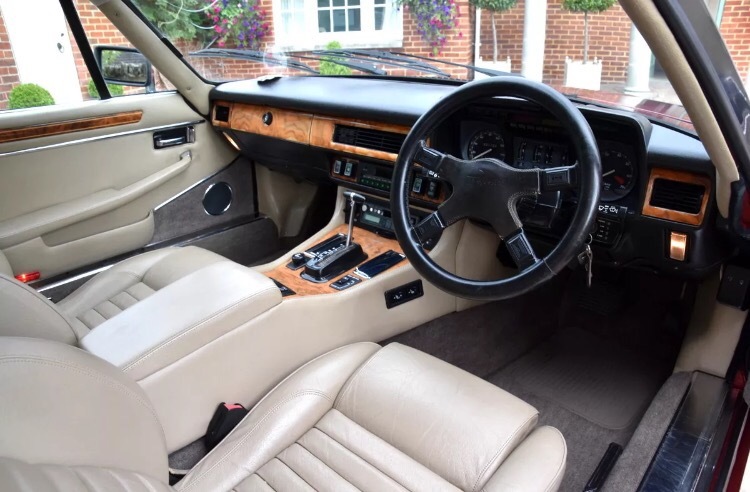 At 98,000 miles its not that high mileage either which is nice and could be a car that you could easily just enjoy yourself as you pleased while watching the price rise. 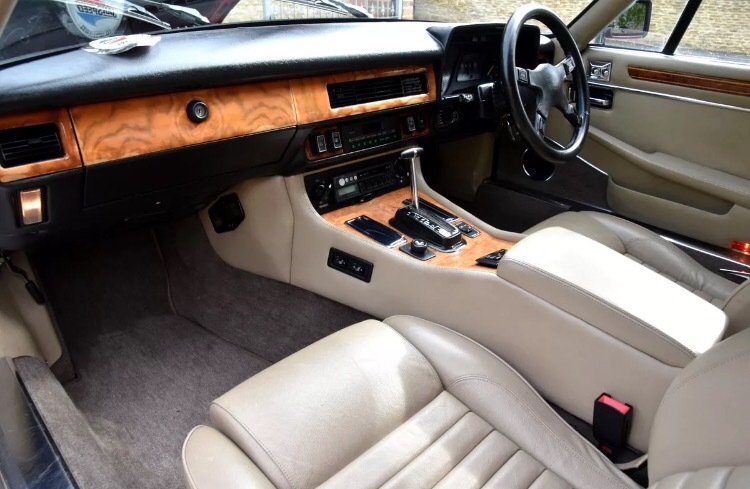 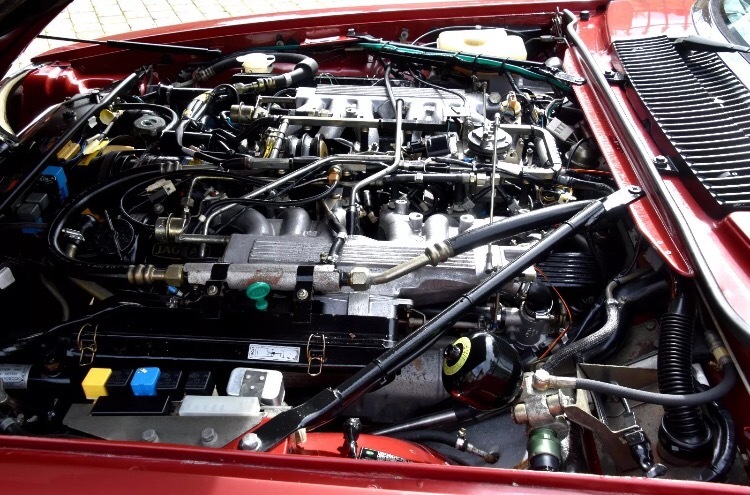 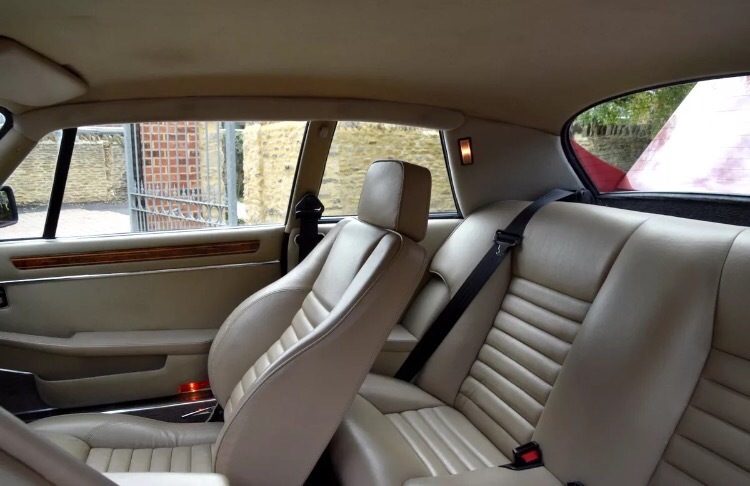 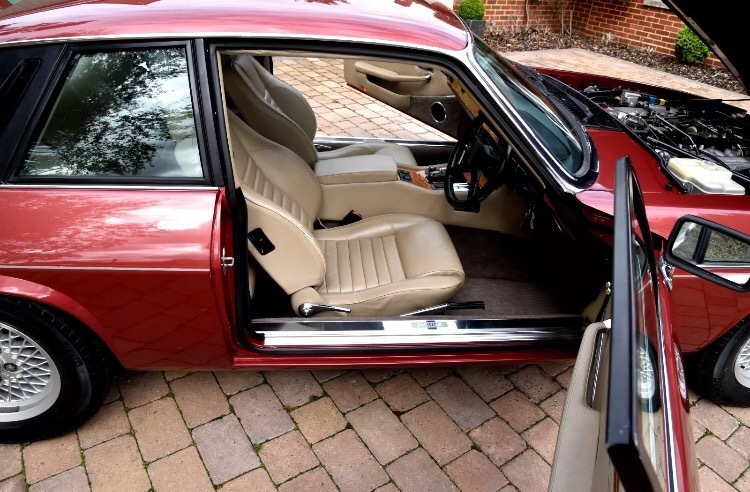 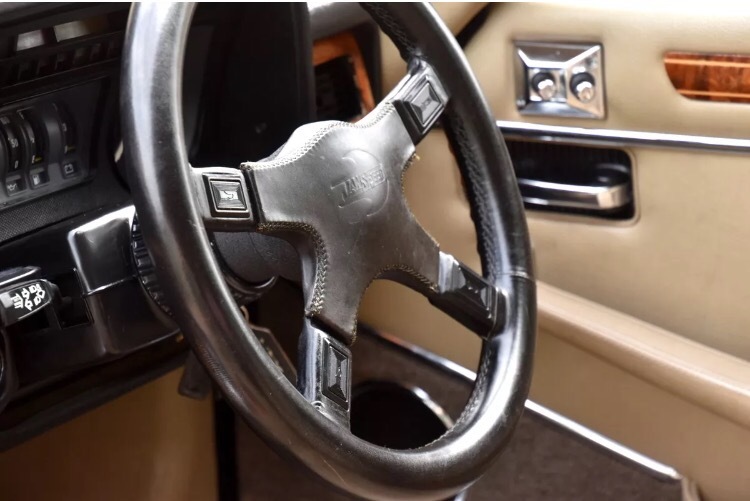 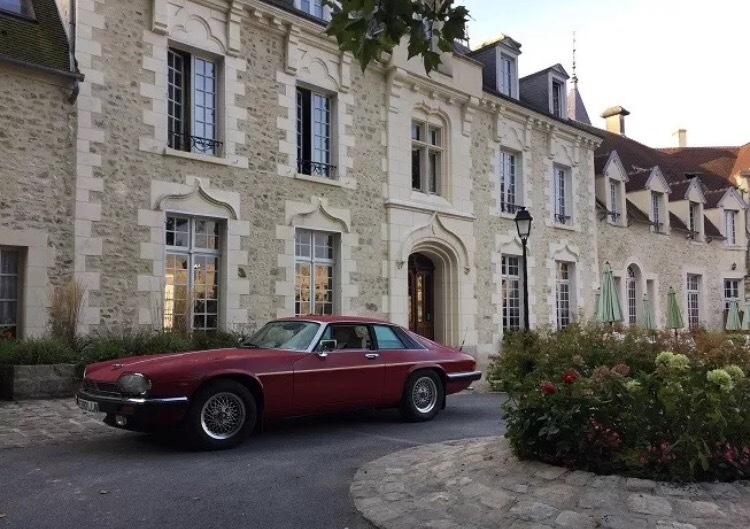 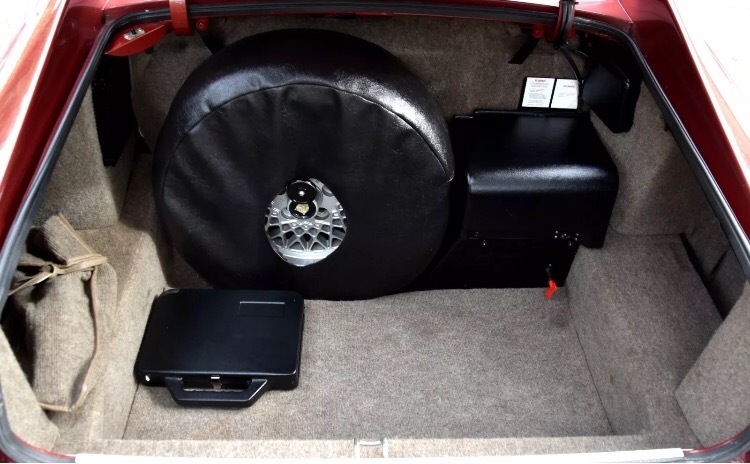 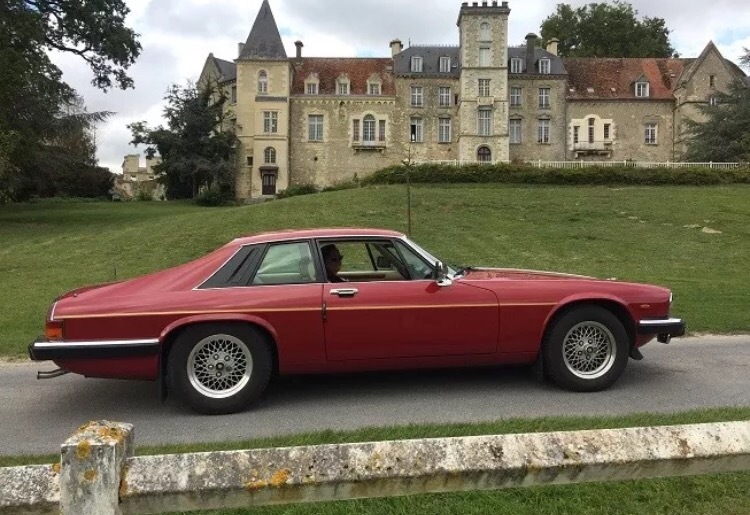 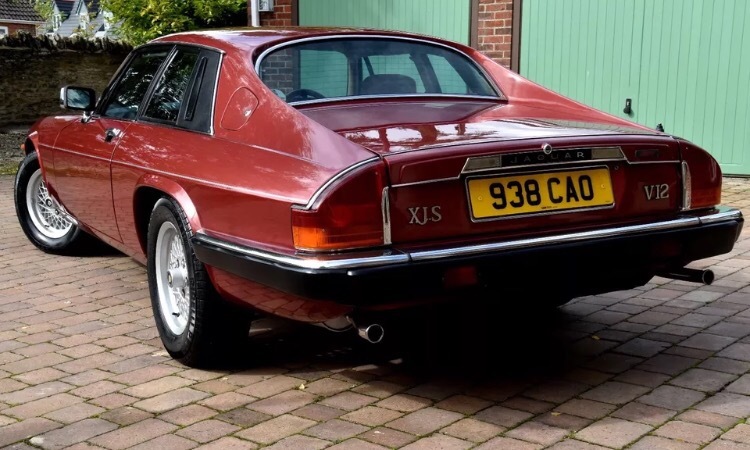 Interestingly this car is listed as a 1993 model but also as a 5.3 V12 whereas the 6.0 was introduced the year before so this car could be a 6.0 car and therefore more valuable also, though you would have to ask the owner about that. 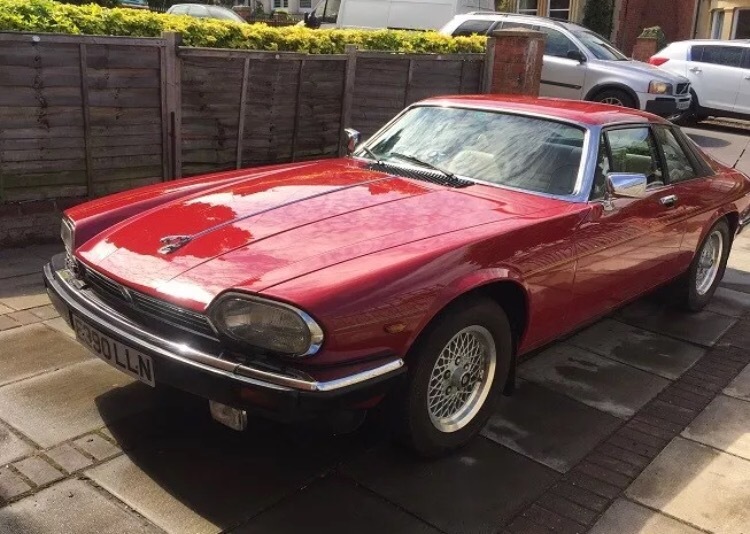 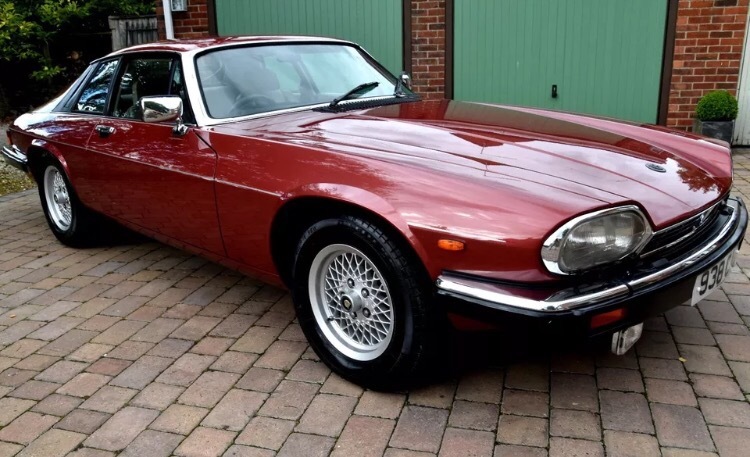 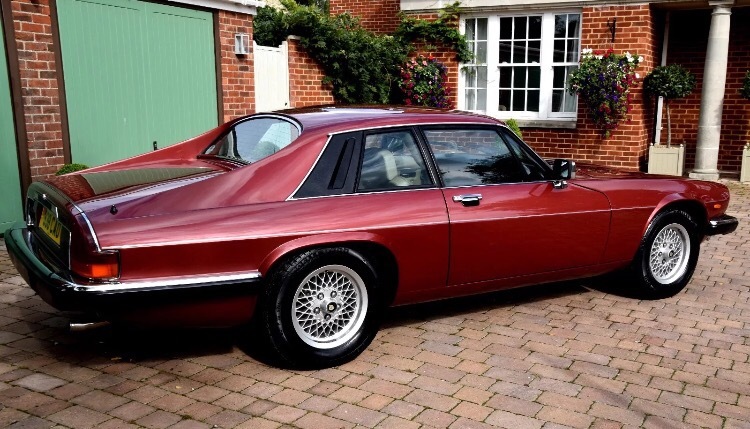 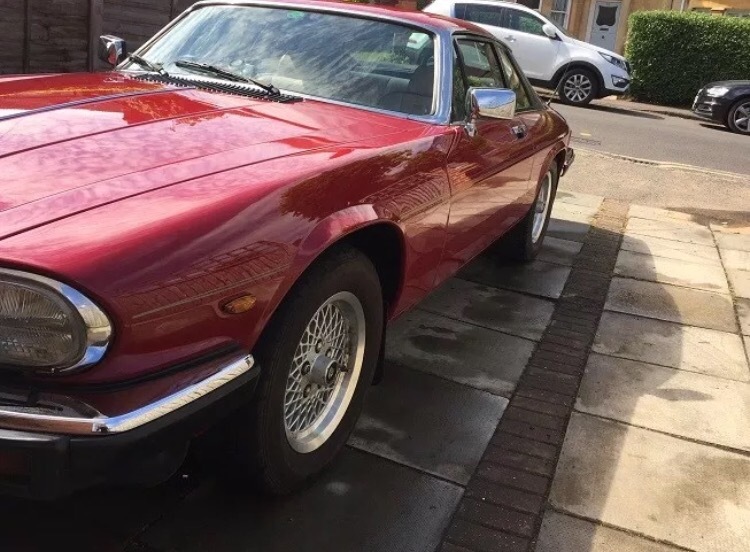 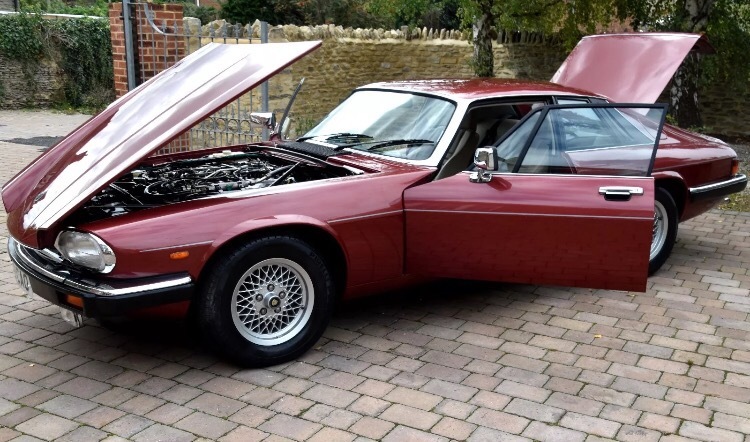 £6,695 doesn’t sound like a bad deal at all to me for a V12 coupe that is fast appreciating in value.